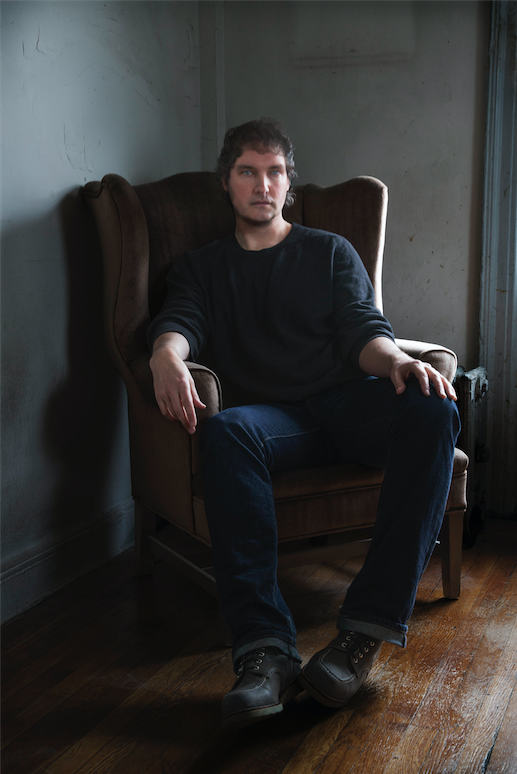 Nathaniel Bellows is preparing to release his new album, Swan & Wolf on March 30th. Surviving the Golden Age is excited to premiere his new single “Keep in Mind.” The sparsely arranged song is mostly acoustic guitar and vocals. Bellows’ deep baritone gives a feeling of stoicism similar to Johnny Cash or Crash Test Dummies but the lyrics are really worth delving into. They are intense and poetic. Evocative imagery like “The storm folded into the stone” or “like the ground intuits every rise, every nuance of plow” show why Bellows’ book of poetry was called “smart and powerful” by The New York Times Book Review and Library Journal.